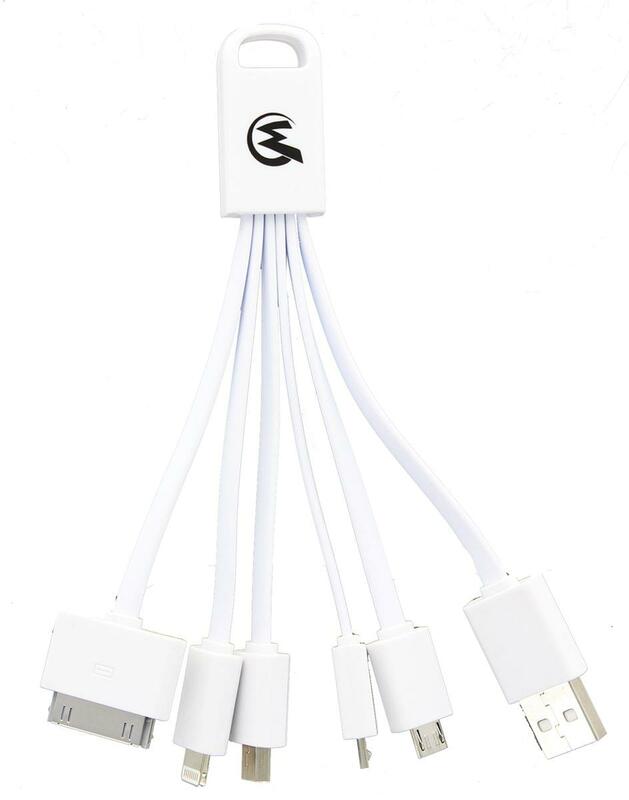 No need to carry a million different cables with this handy 6-in-1 Multi Charging Cable! 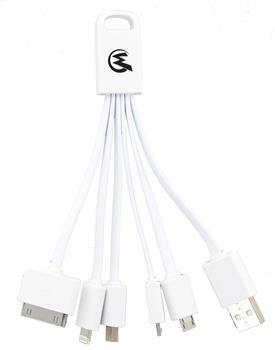 6-in-1 Multi Charging cables include 1x 30 Pin Cable + 2x Micro USB Cables + 1x Mini Cable + 1x 8pin cable. Multi USB Cable length is suspensible, compact, portable and lightweight, easily fits into your pocket or hold it in your hands. Multifunction Charger Cable at 2A Max charging speed. The USB cable is only for charging, not support Sync Data. A Wizard World exclusive.